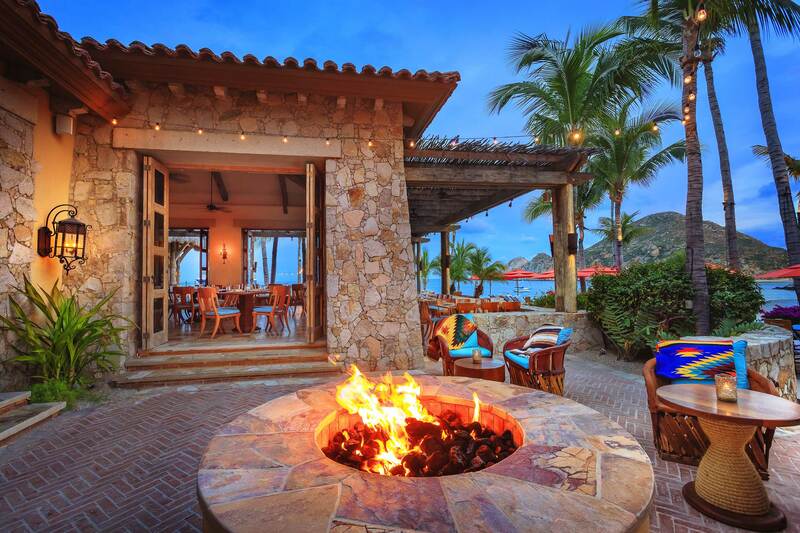 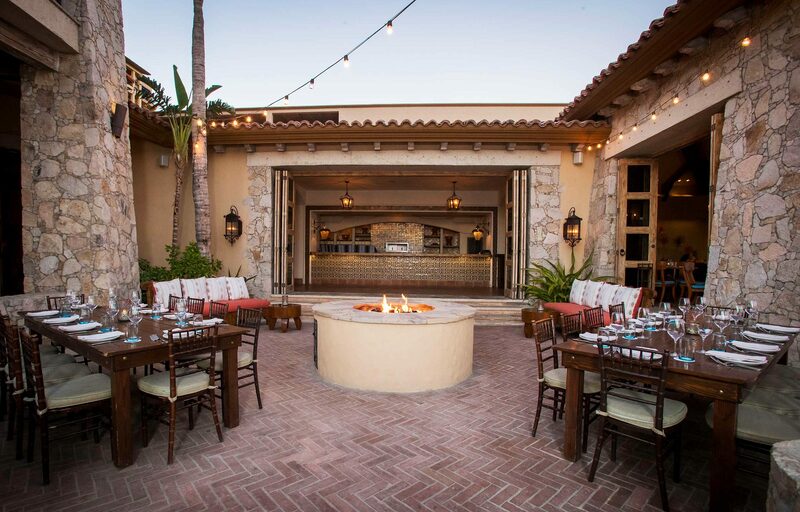 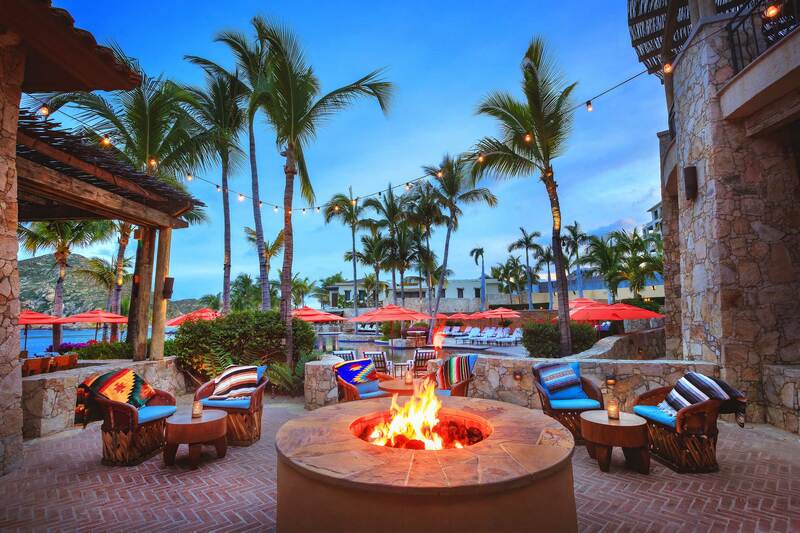 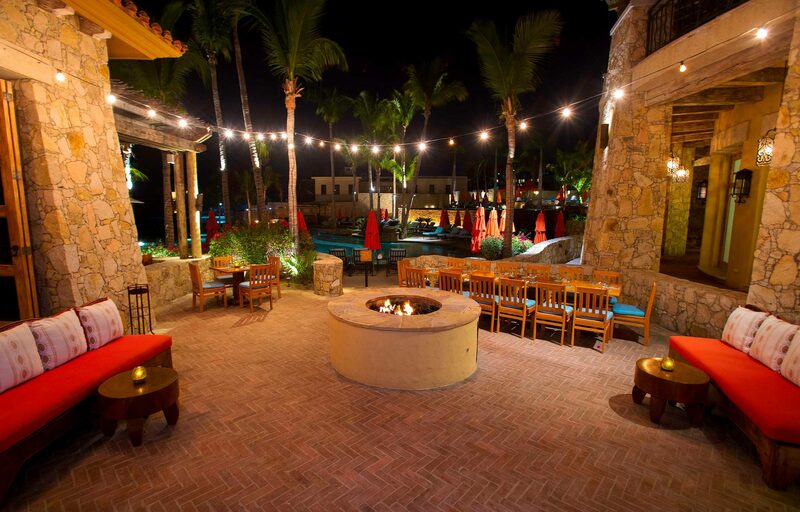 The Hacienda Plaza is an open-air setting in the center courtyard of the restaurant featuring a Fire Place in the center of the yard creating the perfect ambiance. 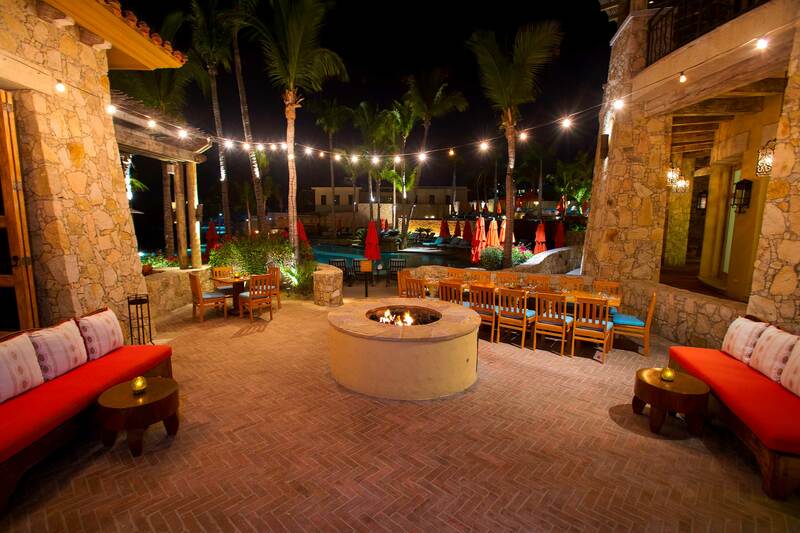 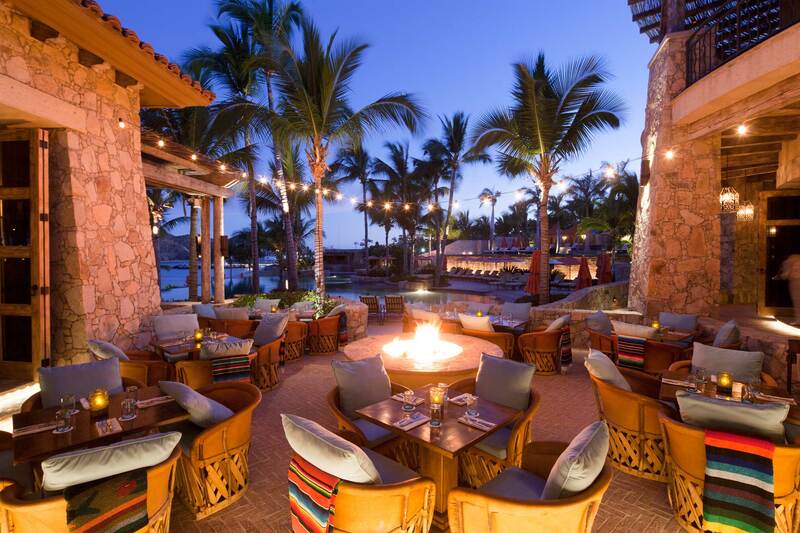 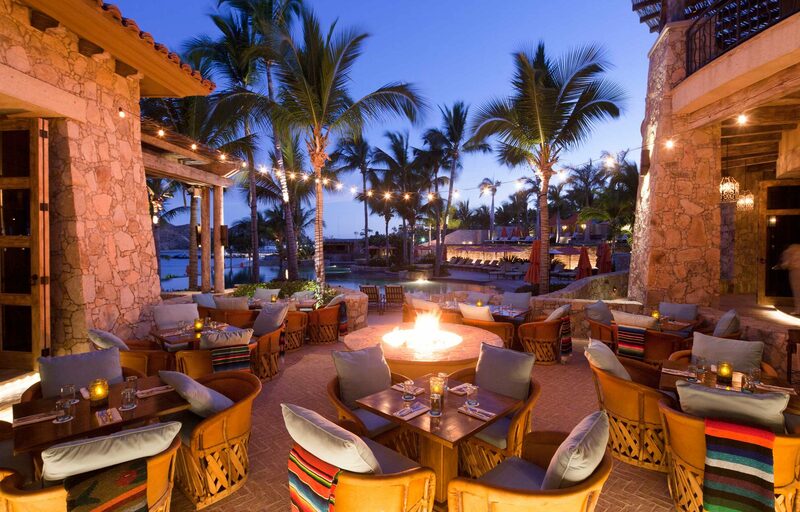 Modeled after the traditional Mexican Plaza – a popular gathering place – the Hacienda Plaza is the perfect place for a private cocktail reception or seated dinner while enjoying the bay, pool and Lands End views. 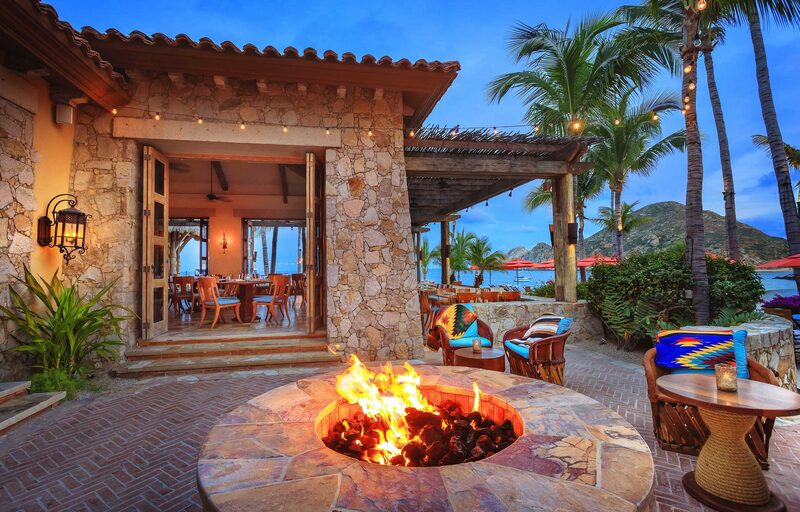 *Food & Beverage minimum required.